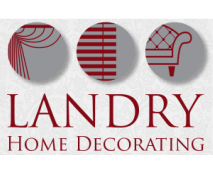 Since 1938 Landry Home Decorating has been creating beautiful furniture for residents throughout the North Shore with custom creations and expert services in upholstery. 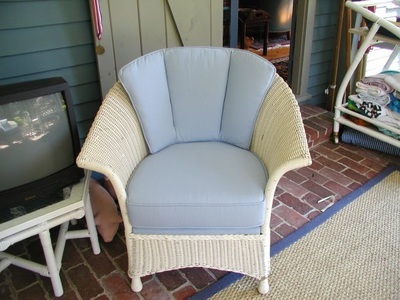 Saugus, MA residents looking to reinvent old furniture by adding a touch of new life can trust that our home decorating company is the place to call. 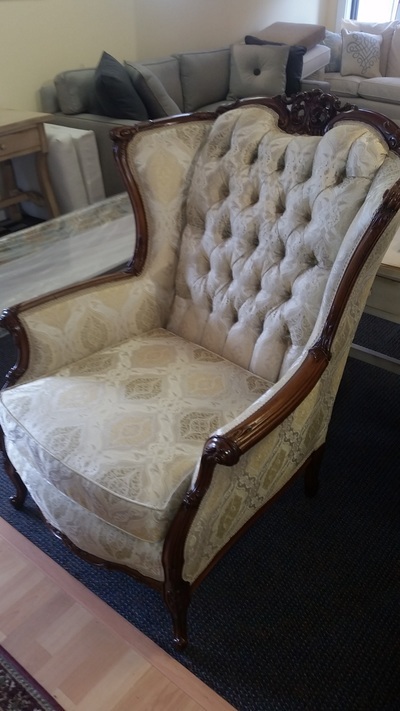 We offer quality in all that we do and are proud to specialize in beautiful furniture upholstery Saugus, MA residents have known and loved for generations. To learn more about our highly experienced craftsmen and women, call us today or stop by our Peabody location on 53 Lowell St.
You can count on us for beautiful upholstery time and time again. The experts at Landry Home Decorating take pride in our upholstery services. We also offer cost-effective custom slipcovers, beautiful carpets, and so much more. We believe that by offering the highest quality service and craftsmanship our company has been able to grow and thrive throughout the years. Today, we are proud of our reputation for creating beautiful furniture and offering top-notch upholstery in Saugus, MA and surrounding North Shore towns. 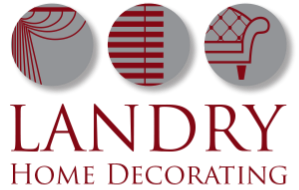 If you're looking for a home decorating service to reupholster any piece of furniture in your home, look no further than Landry Home Decorating. Whether you choose to opt for our convenient shop-at-home service, or our complimentary pick up and delivery offers, you can trust that once you turn to Landry Home Decorating all you will have to worry about is where you want us to put your beautiful furniture once we're done. Throughout the years our home decorating business has worked with several challenging pieces of furniture. We are committed to problem solving, and unlike others in our industry; we never give up on a project because of challenges. If you own a piece of furniture that holds special meaning to you and you want to give it a freshening up, we are more than happy to help! To learn more or to request a free estimate for upholstery, Saugus, MA and surrounding area residents can call us today at (978) 532-0907, or contact us online.